Olga Scheps seems poised to take on the world. A young pianist with extraordinary powers of expression, Olga has been enchanting audiences throughout Europe for several years but seems to be little known in the United States, or in the general English-speaking world. From what I have been able to learn, she has only appeared once in the U.S. – two performances of Liszt’s Concerto No. 2 with the San Antonio Symphony in 2012 – but from the pace of her concertizing and recording for the last few years, it seems like it will just be a matter of time before she begins to make similar strong impressions on music lovers on this side of the Atlantic. In 2015 alone so far Olga has performed either solo recitals or as concerto soloist with orchestras throughout Germany where she lives, in Spain, Wales, and Japan, and made debuts in Israel and Sweden. She records exclusively for Sony and has produced five CDs in the last six years – four solo recital discs and a luminous, touching recording of both Chopin concerti with Matthias Foremny and the Stuttgart Kammerorchester released in 2014. Her latest recording – Vocalise – was released in Germany on July 17. Olga’s repertoire is a balanced combination of the very familiar (read: warhorses) and the seldom performed, and she brings to everything she plays a deeply considered emotional sensitivity to the impulses that drive the music. Although it is clear that she has the technical prowess and sheer muscle to pull off the grandest effects called for in the many masterpieces in her repertoire, it is the beautiful clarity of her approach to playing the piano and her attention to subtle details of expression which I find most remarkable. Registration for many of the Nashville Symphony’s education programs for the 2015-2016 season will open on Monday, July 27 at 11 a.m. In the wake of the recent news that the U.S. Senate has passed the Every Child Achieves Act, proponents of SHAME Education in our schools are taking a more vocal stand about the controversial new approach to K – 12 education. “The inclusion of music and arts education as acknowledged core subjects is a big step towards SHAME for everyone!” said one teacher. Flying in the face of the contemporary wisdom that the purpose of education is to prepare students to join the workforce in hip, uptempo careers where they have more opportunities to consume technology, proponents of SHAME advocate a radical approach to education that seeks to introduce children to a wide survey of human endeavor across many fields during their school years. 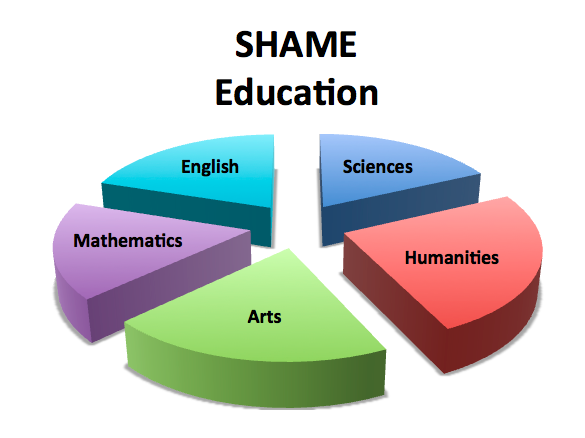 Supporters of SHAME contend this “well-rounded” education will better prepare them to function as adults in a swiftly-changing society than the popular STEM curriculum so many of our schools have spent the last decade or more converting to. 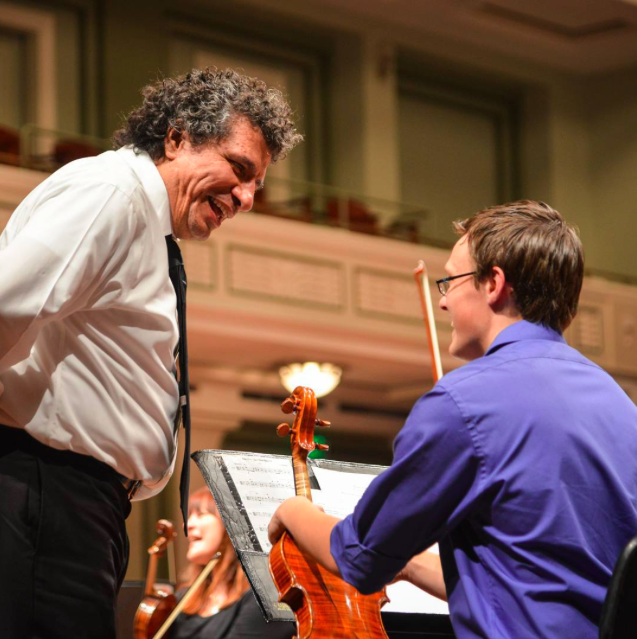 One of the Nashville Symphony’s many education programs, our internships provide opportunities for college students to gain experience working at not only a major American orchestra, but also the largest performing arts nonprofit in the state of Tennessee. Typically, an internship lasts a semester and is offered in the Fall, Spring, and Summer, following the usual academic calendar. 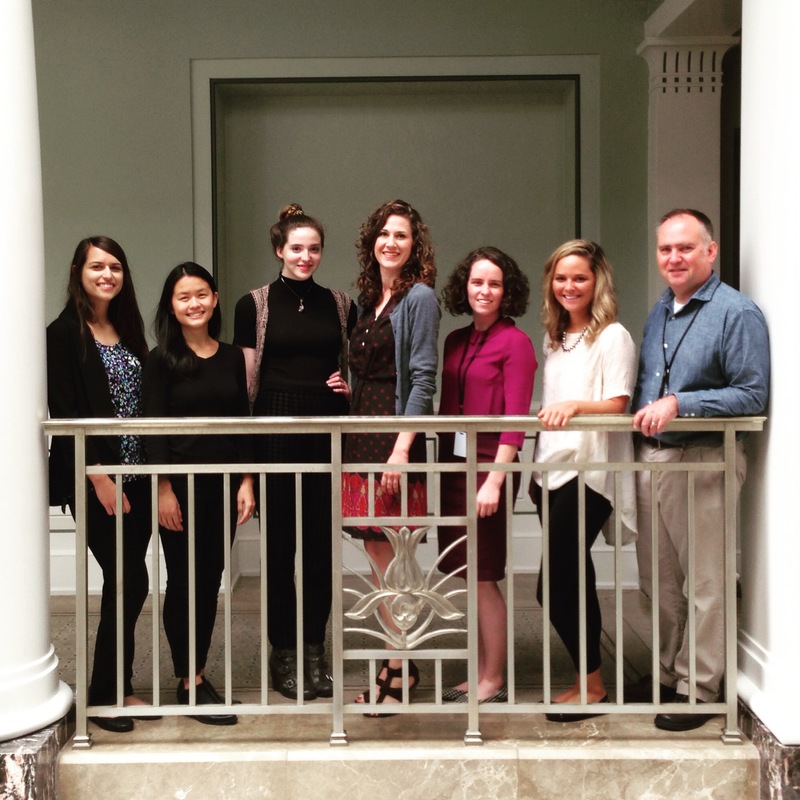 This summer, the symphony is hosting an intern each in our Operations, Development, and Human Resources departments, and four interns in Education & Community Engagement.